We have some special offers available for our hostel guests. 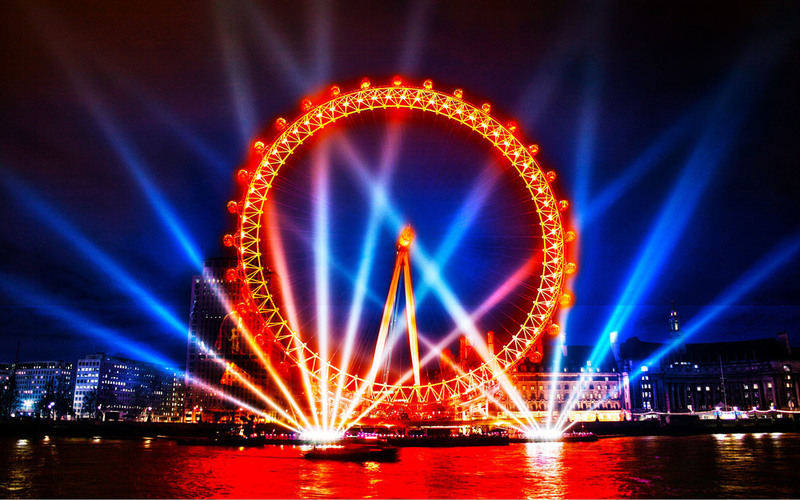 Save on London attractions like pub crawls, the London Eye, Madame Tussaud's and more. We have selected a couple of great offers for our hostel guests. We hope these London attractions and the great savings we can offer you will make your stay with Saint James even more enjoyable. The London Eye offers breathtaking views of London from high above the River Thames. See Big Ben towering above the Houses of Parliament, follow St. James Park as it sweeps down to Buckingham Palace. Is the Queen at home? You’ll spot the flag flying if she is. The London Pass is a sightseeing card which gives holders FREE ENTRY to over 60 sights and tourist attractions in London. 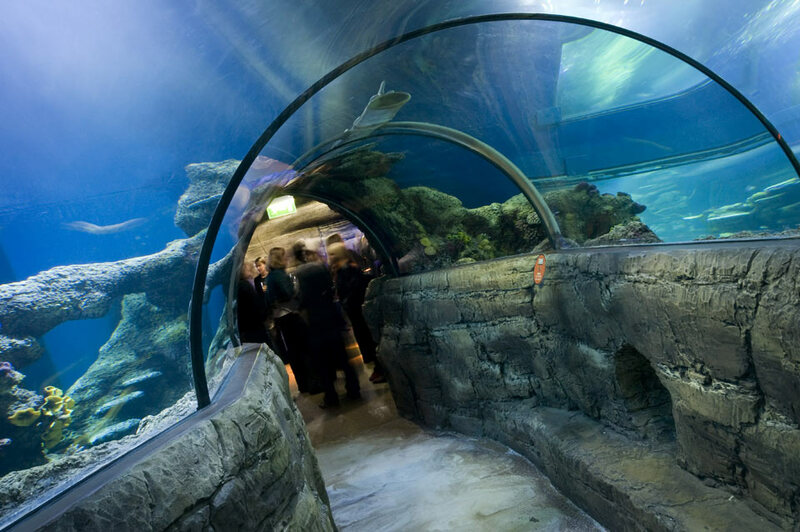 Some of the most popular attractions which can be visited free with the London Pass are the Tower of London, Kensington Palace, Windsor Castle, London Zoo – to name but a few. London's most famous visitor attraction, Madame Tussauds, has been providing entertainment, magic and wonder for visitors for over 200 years – but the museum style-ropes and poles of the past are long gone. Filled with 14 exciting, interactive zones, including the amazing Marvel Super Heroes 4D movie experience, Madame Tussauds combines glitz and glamour with incredible history. Today’s attraction immerses visitors in the world of A-list celebrities, sporting legends, political heavyweights and historical icons, reliving the times, events and moments that made the world talk about them. 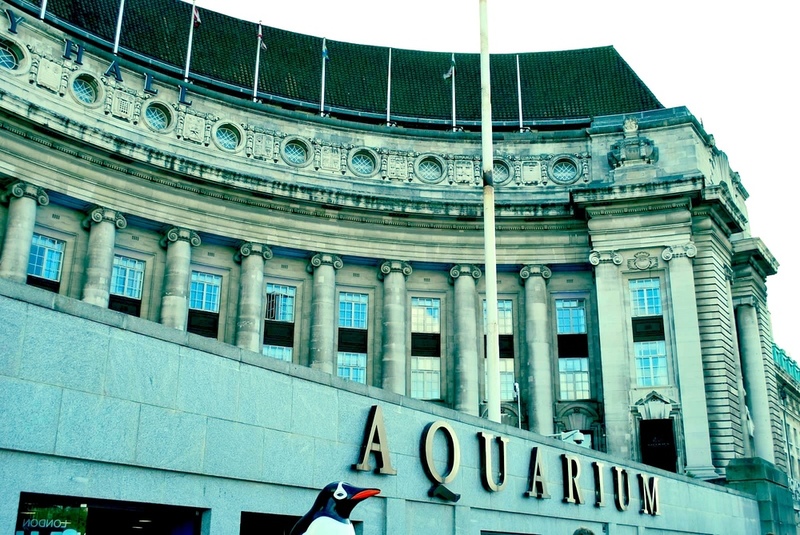 Located on the popular South bank of the River Thames (right next to the London Eye), within the historic County Hall building, SEA LIFE London Aquarium is home to one of Europe's largest collections of global marine life and the jewel in the crown of the UK SEA LIFE attractions.